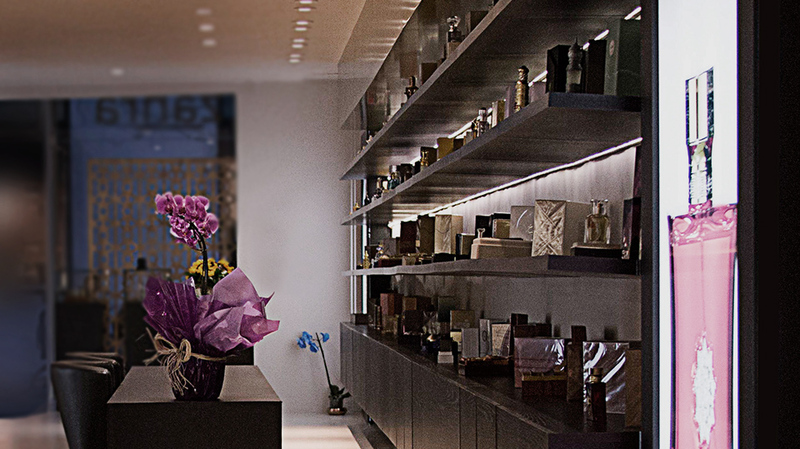 Eastern perfumes, little known in the West, just won an exclusive store on the corner of Oscar Freire with Dr. Melo Alves. These perfumes, well known for the high quality of their materials and impressive packaging are used for hundreds of years with the most varied purposes, always with great nobility. In Al Zahra perfumes are treated as jewels. Each perfume is able to convey an emotion . Its features attract unique personalities , strong , independent , seductive and powerful . 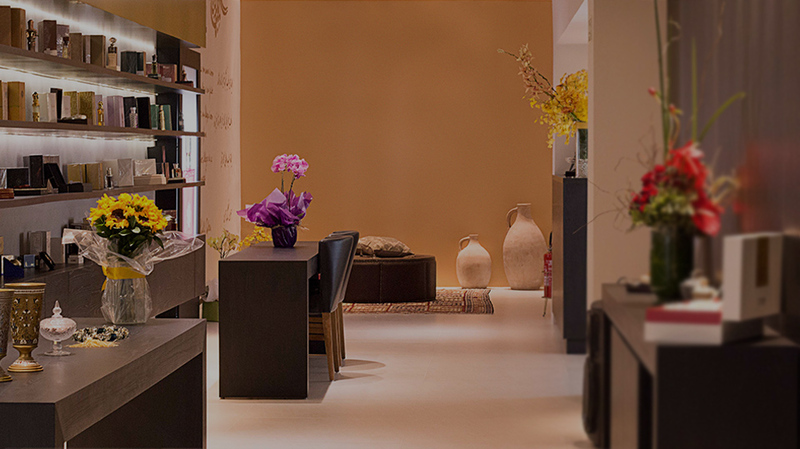 Inaugurated in September 2015 , Al Zahra opens its first oriental perfume shop in Brazil. It is a new experience for the Brazilian public. Each perfume has an explanation. 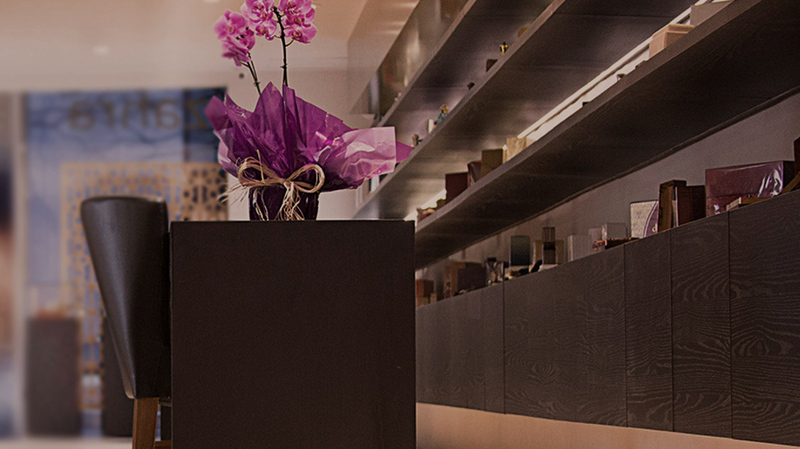 Therefore the customer is invited to sit back and savor the aromas and its very new and intense sensations. We brought to Brazil an ancient culture, full of mysteries and charming secrets. The feeling of discovering the beauty of oriental flavors is wonderful. And we want to share with you.